Like anything else in our lives we take our air for granted. Why not it's Free ! and we never have to worry about it running out. However, why is that we dismiss the quality of our air and ignore the fact that it may be harming us ? The air we breathe impacts our quality of life whether you want to believe it or not. 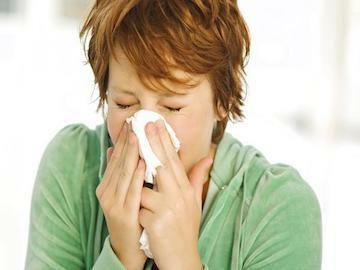 It can be detrimental to our health if dust particles are airborne or if mold spores have contaminated our environment. Ask for an air quality inspection of the air in your home or business. While we are there we'll inspect your air vents and duct work along with your dryer vents as well. Please visit some of the pages highlighted on this page for more information.